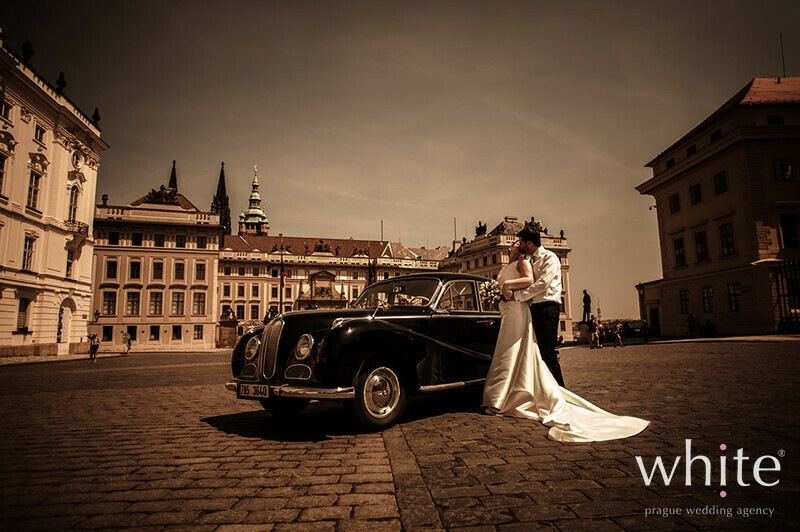 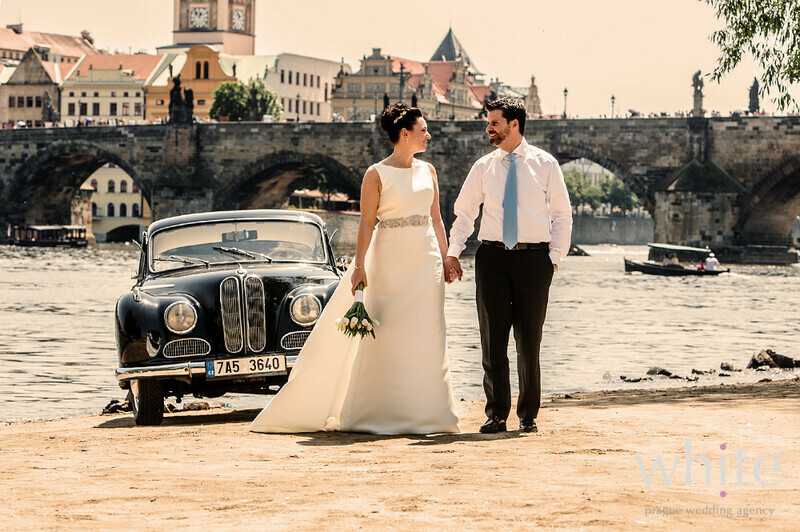 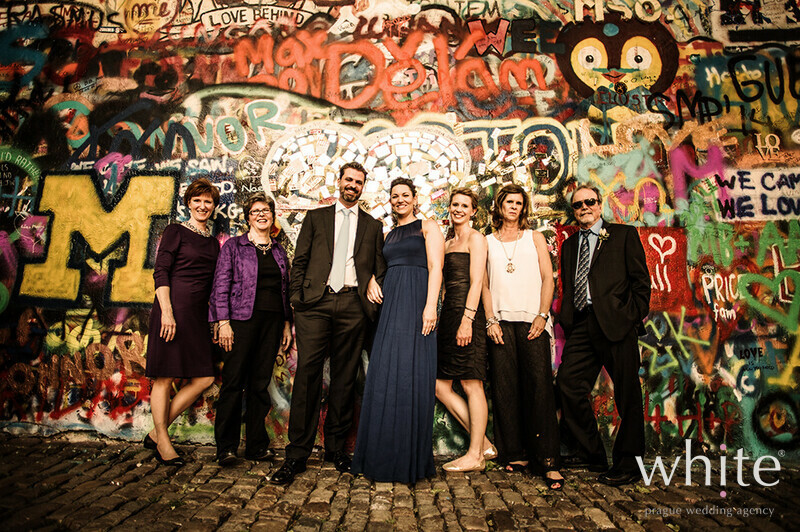 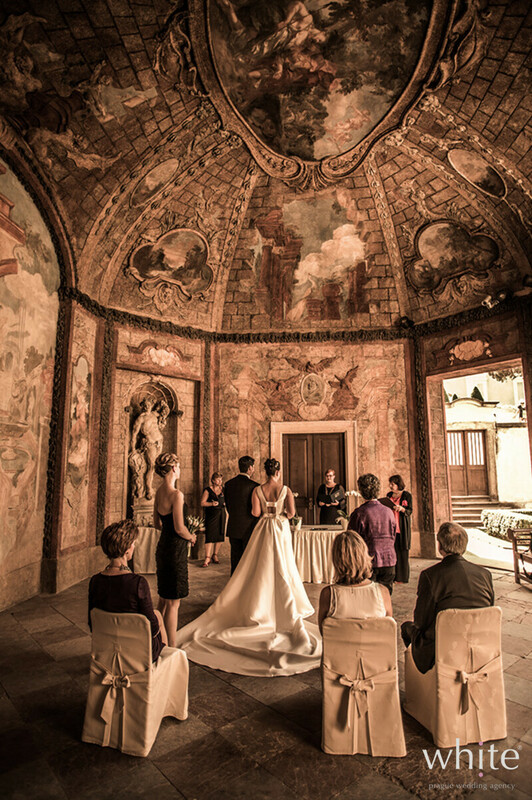 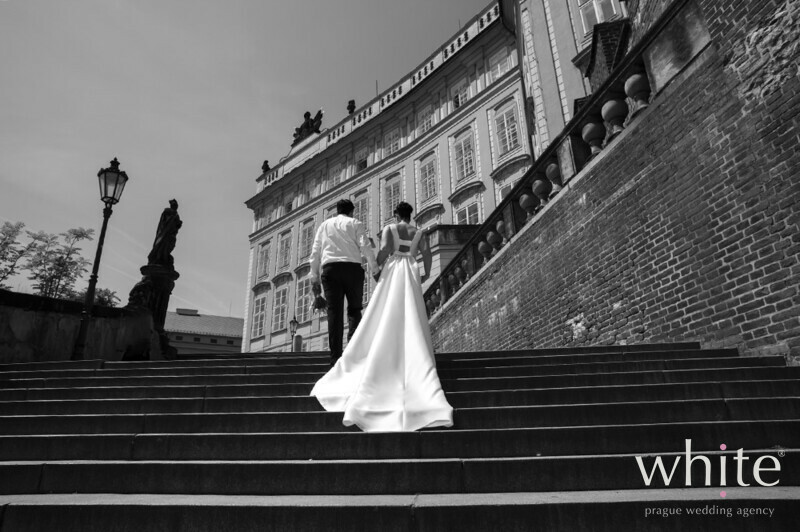 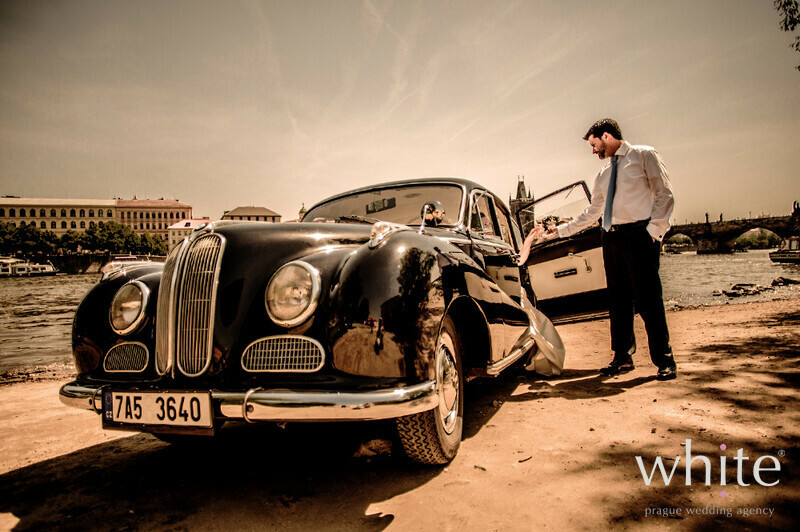 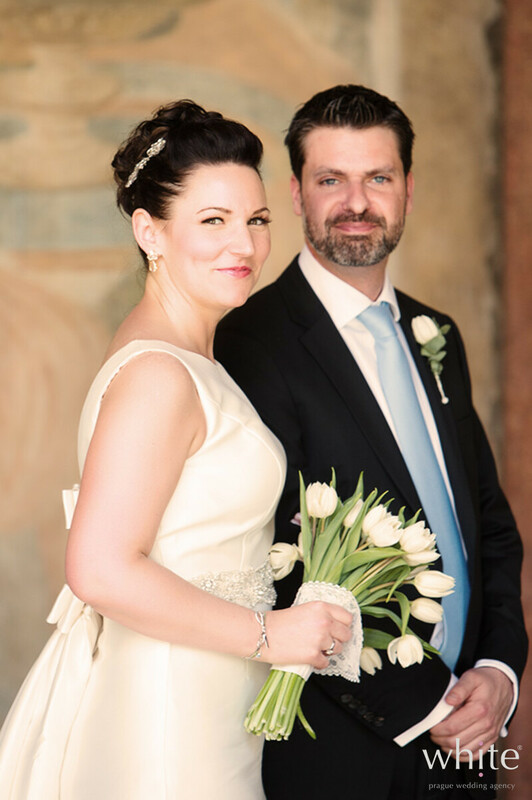 Barbara & Jason got married in Prague in May and celebrated their big day with their closest family. 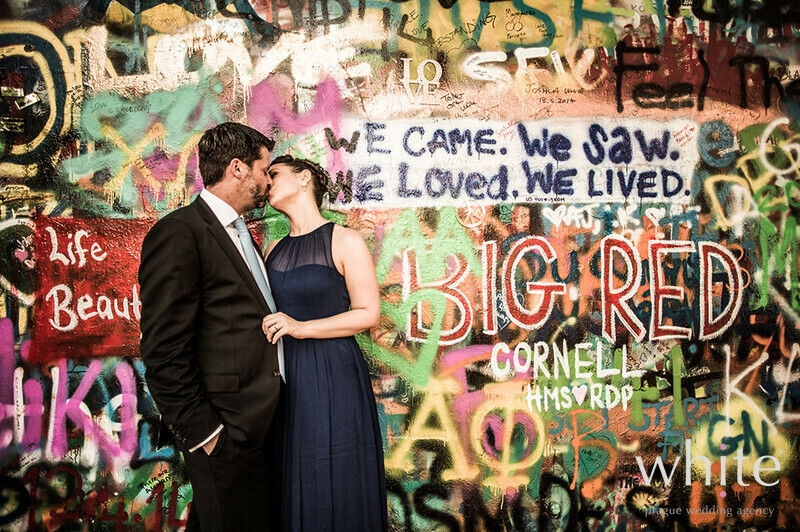 After a Garden ceremony everyone enjoyed drinks in the nearby Mandarin Oriental Hotel and a walk through the Lesser Town including the famous John Lennon Wall. 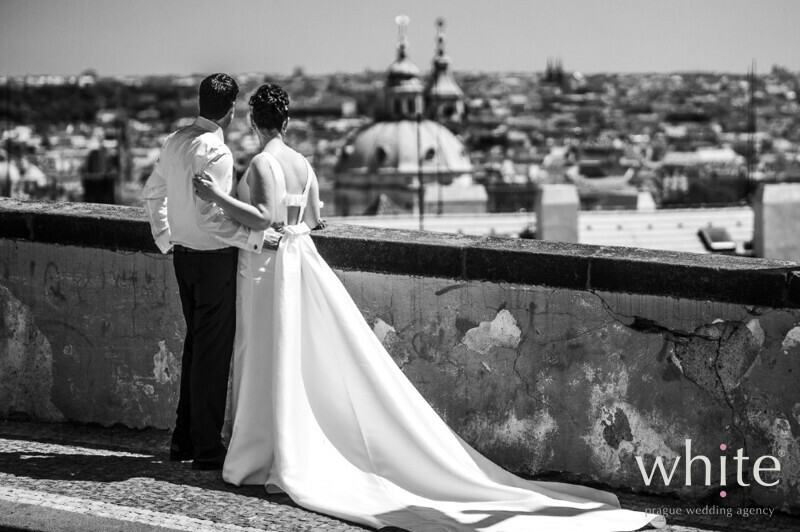 Two hours boat trip with drinks and canapés was a perfect continuing to their summer wedding, great way to explore the historical Prague and opportunity for some great shots!